Shoppingspaces.com is a collection of Chad Parrish's design work while employed at GGP from August of 2004 - June 2016. Photography used on this website has been approved by GGP and J Studios for use. Founded in mid-2016, Shopping Spaces Design Studio is led by Chad Parrish. 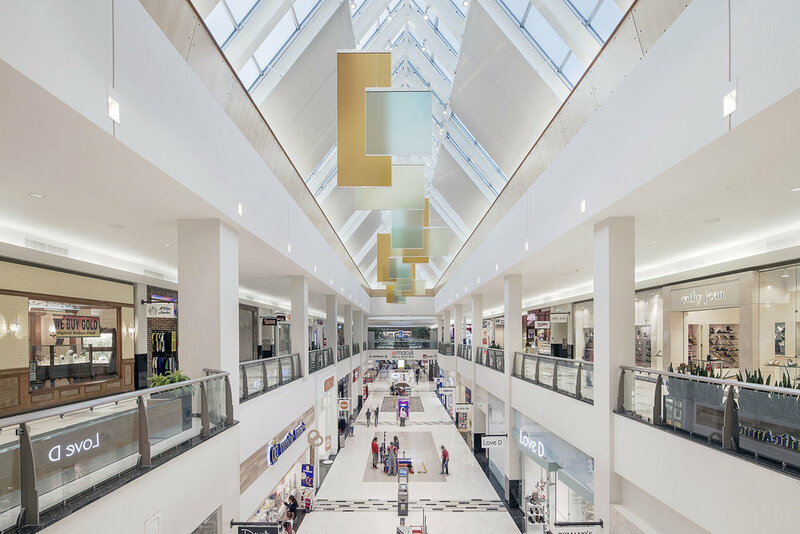 Chad is dedicated to providing creative, innovative and practical architectural, interior and signage project solutions to retail, workplace, and residential developers. 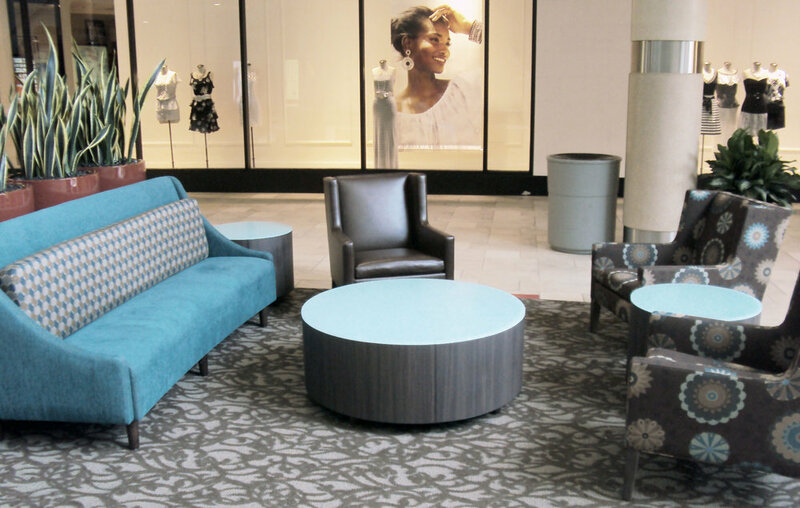 Offering a wide-range of design and project management services, Shopping Spaces thrives on collaboration to ideate and develop designs that are inspiring, invigorating and where people want to dwell.